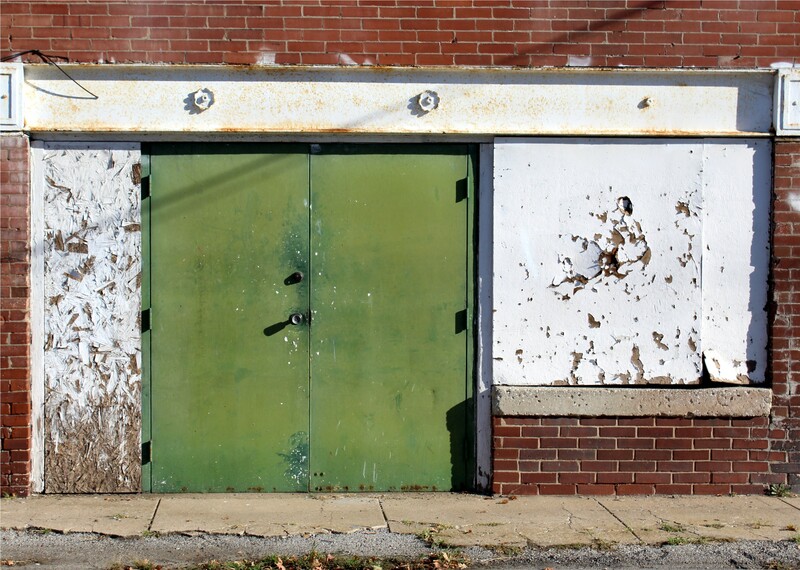 The first thing I thought of when we arrived in Marion, Illinois, was that I had to find doors. Not just any doors but ones that might make a good picture, so off we went to Tower Square Plaza to see what we could come up with. 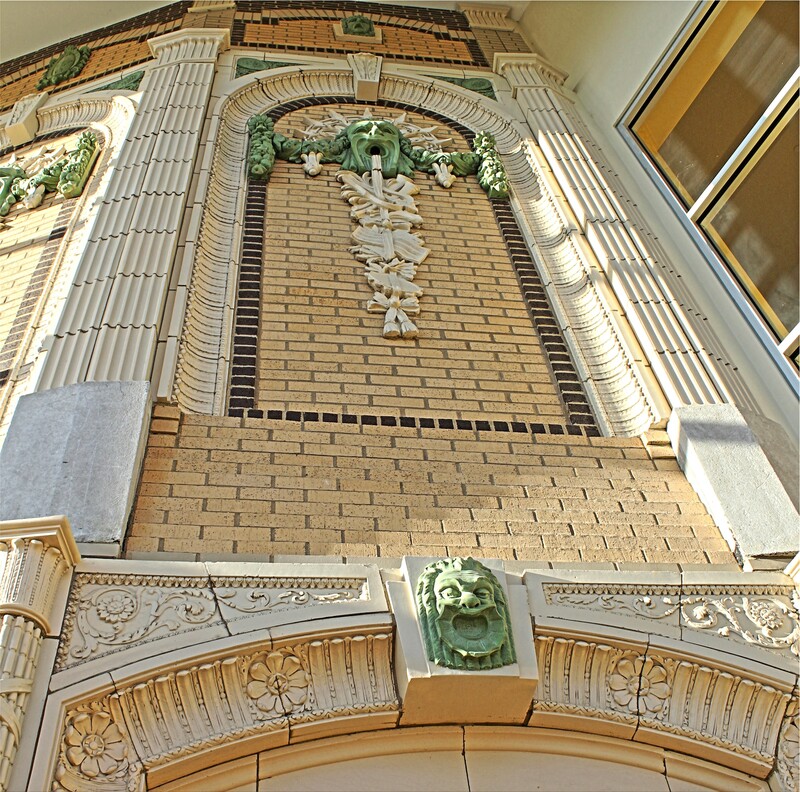 The Marion Cultural and Civic Center on Market Street looked like a good place to start. After a fire destroyed the former Civic Center in 1997, a new facility was erected in 2004, incorporating parts of the old building that had survived the fire. The ornate doorway was rather difficult to capture since it is so closely enclosed by the entryway but I gave it my best shot. 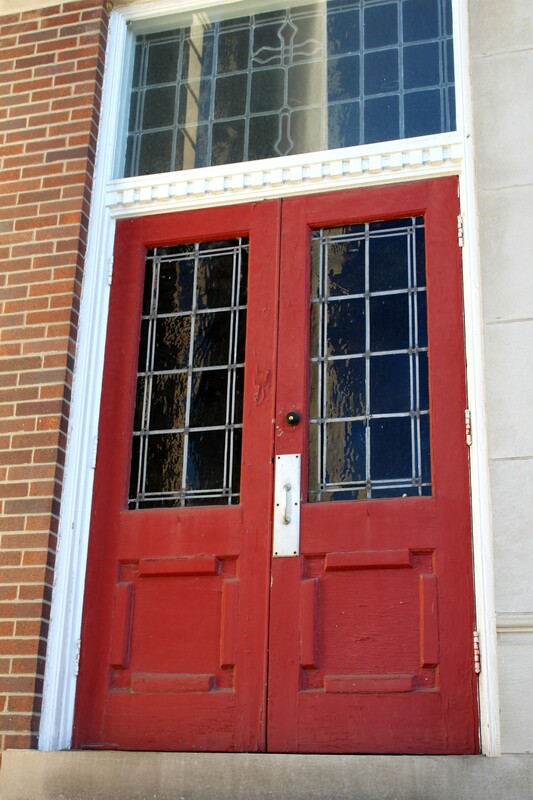 The red doors of the First United Methodist Church on Main Street really caught my eye. 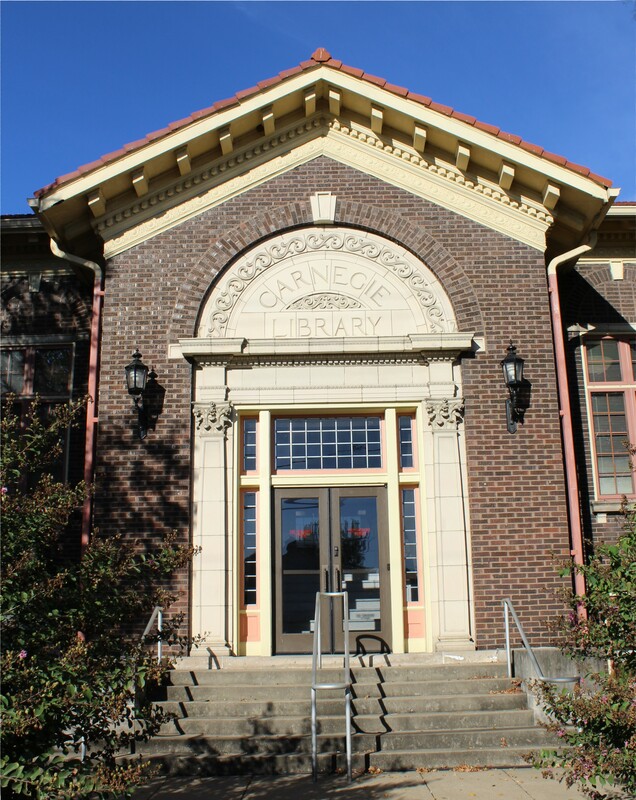 The Marion Carnegie Library, made possible in part by an $18,000 grant from the Andrew Carnegie Foundation, was opened to the public in 1916. At that time it had 1,162 books and 680 borrowers. 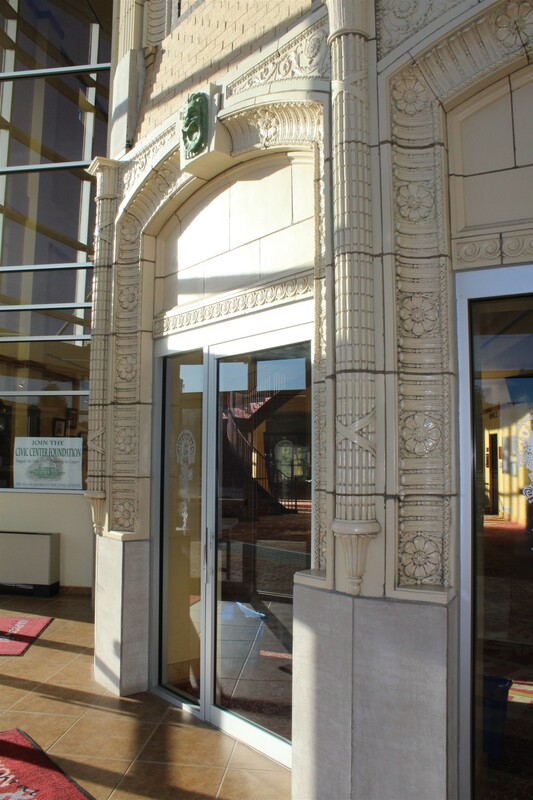 Not nearly as grand are the green doors that can be found on the side of the old Post and Press building, built in 1907, that used to house The Marion Daily Republican newspaper. After spending the morning looking around the downtown area in Marion, we went on to visit an interesting place called Mandala Gardens, more of which I’ll be featuring in an upcoming post. Interesting work. Love it!! 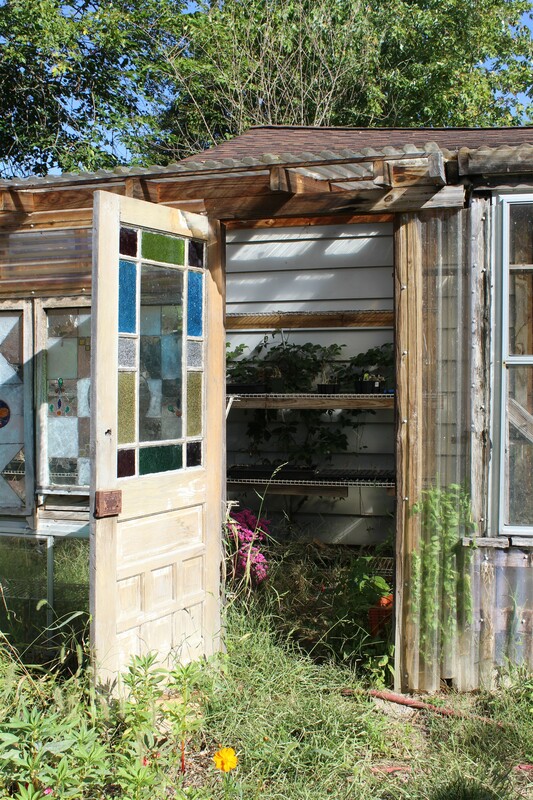 I like the stain glass door among the grassy overgrowth.